Police have charged the parents of a missing 5-year-old Ohio girl after the child’s body was allegedly found hidden inside the family’s restaurant. Jackson Township Police said that the body of Ashley Zhao was found hidden at their restaurant, Ang’s Asian Cuisine, in North Canton on Tuesday. Zhao’s mother, Mingming Chen, has been charged with murder. Liang Zhao, the girl’s father, was charged with complicity to murder and complicity to commit felonious assault. 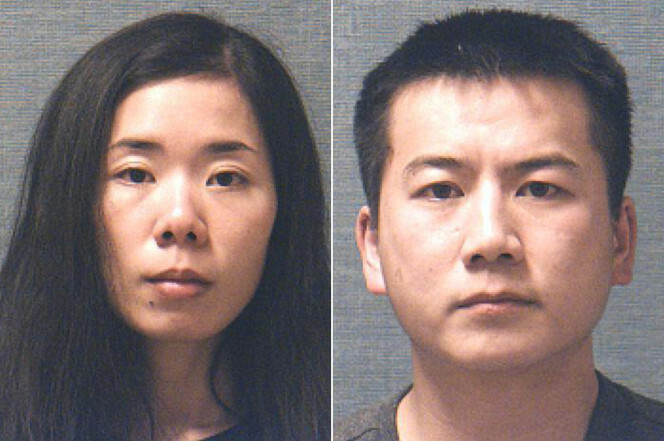 The couple initially reported that Zhao went missing after taking a nap at the back of their Ang’s Asian Cuisine restaurant in North Canton on Monday evening, according to local media reports. 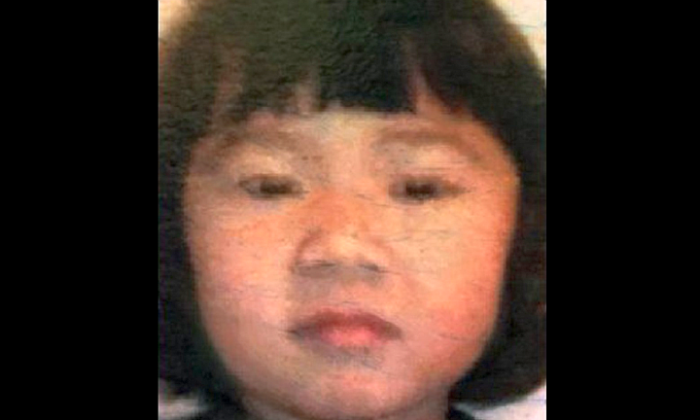 But police say Chen struck the child several times with her fist on Monday morning and the injuries she sustained resulted in her death. According to Fox8, Zhao saw that Ashley had “green fluid coming from her mouth” and then took her into a restaurant bathroom and washed her face. Later, he tried to perform CPR but was unsuccessful in reviving her, police stated. After the girl was reported missing, police initiated a statewide search for the girl but investigators eventually found her body “concealed” in the restaurant near the freezer, without elaborating on how her body was hidden, WOIO-TV reported. Court records don’t list attorney information for Chen and Zhao. Police are also searching the couple’s apartment.